UNCLE MURDA – [JAY-Z SIGNEE] SHOT…. According to New York’s Daily News rapper Uncle Murda was shot in the head late Tuesday night but the injury was not serious. 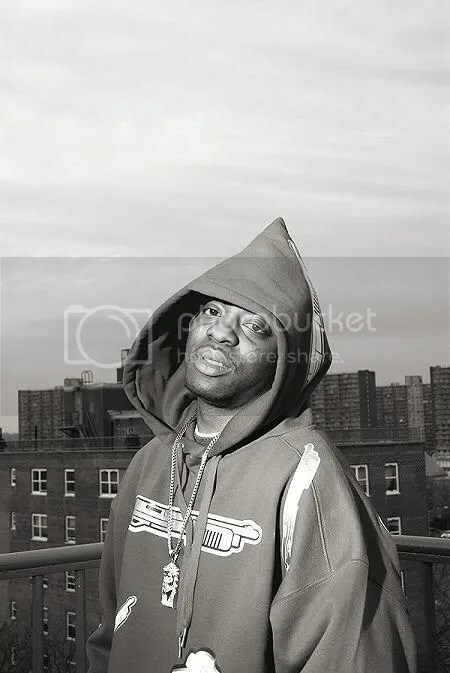 Murda, signed to Roc-A-Fella Records by Jay-Z and backed by DJ Green Lantern, suffered a minor head wound after he was grazed by a bullet while sitting in a parked car in the East New York neighborhood of Brooklyn. There is no word on whether the rapper has been released from the hospital. You are currently browsing the archives for the Uncle Murda category.